Thank you Deb for generously donating your time and graphic genius to the Herb Bus! Thanks to the EZ Awning we can carry on our mission, even in less than perfect weather! This 8×8 canopy will provide plenty of protection, and it folds up small for easy storage. 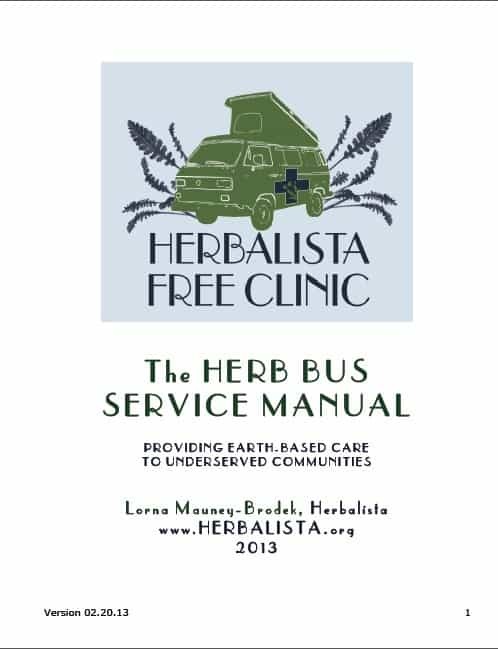 Viva la Herb Bus! While running a clinic out of a van is definitely a convenient way to service a broad segment of the population, it certainly has it’s achilles heel… the weather. 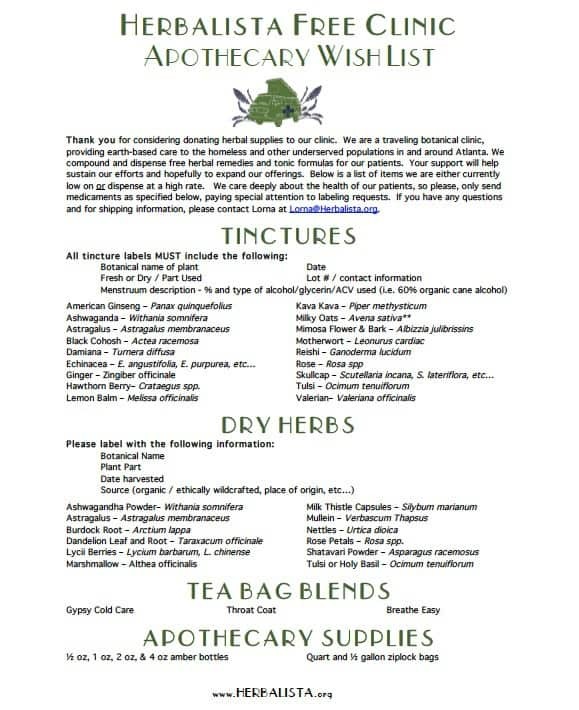 My VW bus is small, so the clinic itself will happen mostly outside of the vehicle, with the interior serving as the apothecary/dispensary/kitchen. Lucky for me, the world of VW buses is a bit… shall we say, cultish, and all manner of accessories have been created with the mind of making life on the road in the VW more convenient and enjoyable. After weeding through the many options, I decided on the E-Z Awning, an affordable, easy to erect 8×8 canopy that will be mounted to the side of the bus when we are stationed. Now we can sit out of the rain/sun/etc while we work! It has been ordered and due for delivery on Monday! Update: The awning has arrived!